Really liked the experience. Highly recommend for everyone interested in sea creatures. Also highly recommend for kids. 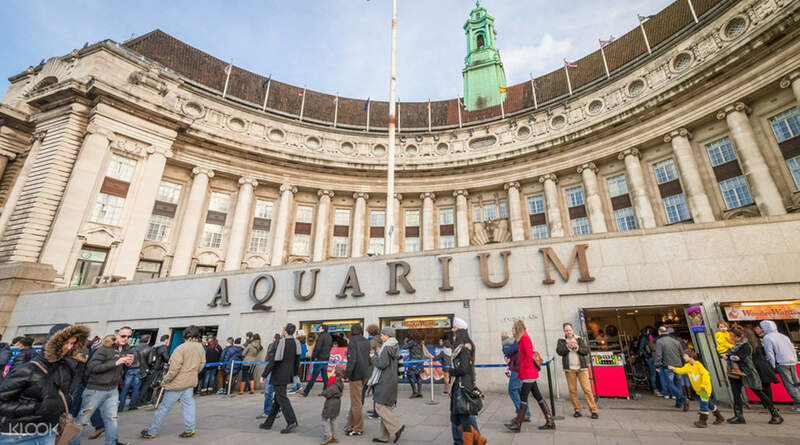 Journey through the spellbinding world beneath the sea at Sea Life London, one of the largest aquariums in Europe home to thousands of the most astonishing marine species. Get up close to clownfish, eels, octopuses, penguins, jelly fish and more in the 14 exciting themed zones. 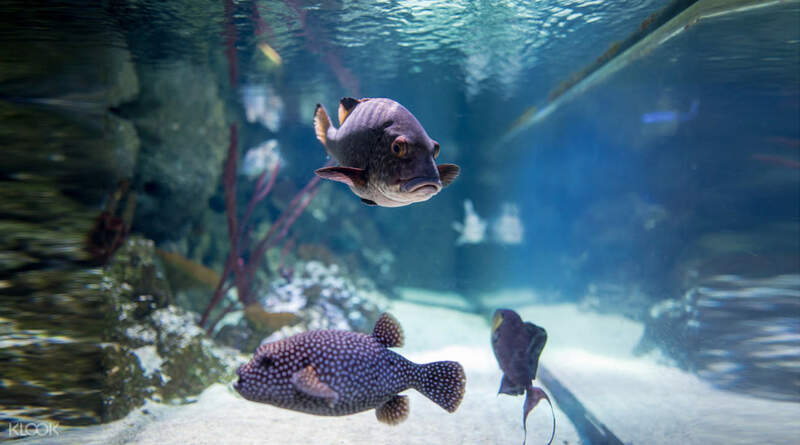 Venture to the Atlantic exhibit and watch live piranha feedings, be transported to the tropical coral reef and watch turtles, or immerse yourself in the Arctic habitat. 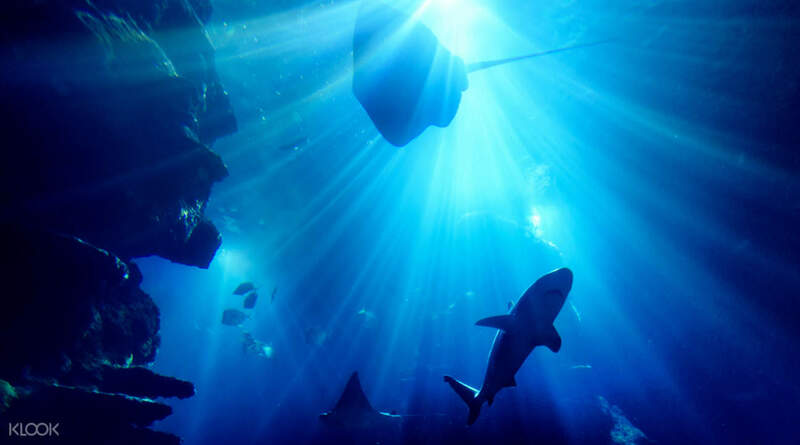 For an exhilarating viewing experience, take the Shark Walk where you'll stroll upon a suspended glass platform separating you from 10 shark species swimming inches beneath your feet! For the ultimate adrenaline rush, check out the popular Snorkel with Sharks Experience and get your pulse racing! Discover the secrets of the deep right in the heart of London, situated opposite the London Eye! 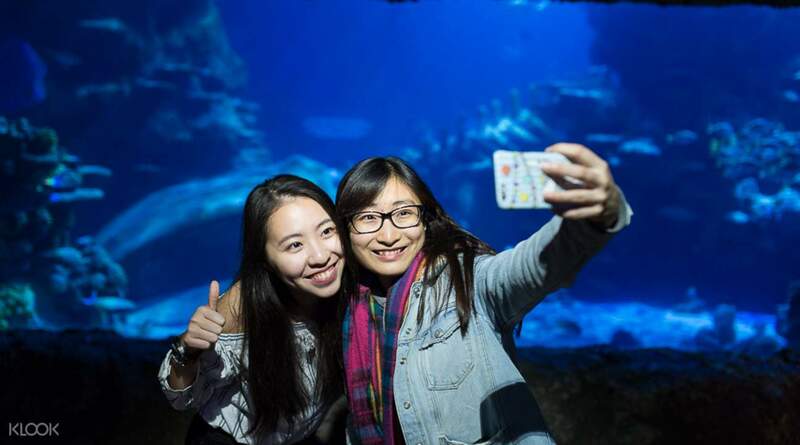 Capture these unforgettable moments forever, but don't forget to adhere to the aquarium's policy on the use of flash photography! Really liked the experience. Highly recommend for everyone interested in sea creatures. Also highly recommend for kids. Really liked the experience. Highly recommend for everyone interested in sea creatures. Also highly recommend for kids. Had a great time at Sea Life Aquarium London. They have so many information to teach kids and adults alike. Good for young kids and teenagers. Had a great time at Sea Life Aquarium London. They have so many information to teach kids and adults alike. Good for young kids and teenagers. Went out for a day with family. Everyone just had a fantastic experience there and got the tickets quick on the way. Went out for a day with family. Everyone just had a fantastic experience there and got the tickets quick on the way. Maybe the day that we went, but lengthy queues even just to exchange the ticket for admission! And if that wasn't enough, we were given an entry time for several hours later :( this is not KLOOK's problem but that of the aquarium itself, small and narrow, making it difficult for them to accommodate a larger volume of people visiting at any one time. Maybe the day that we went, but lengthy queues even just to exchange the ticket for admission! And if that wasn't enough, we were given an entry time for several hours later :( this is not KLOOK's problem but that of the aquarium itself, small and narrow, making it difficult for them to accommodate a larger volume of people visiting at any one time. Klook is fantastic! I just booked while waiting in the queue in the London Aquarium! So it was very quick and I saved £18! 😊 We had fantastic time as it was my daughter birthday. Klook is fantastic! I just booked while waiting in the queue in the London Aquarium! So it was very quick and I saved £18! 😊 We had fantastic time as it was my daughter birthday. 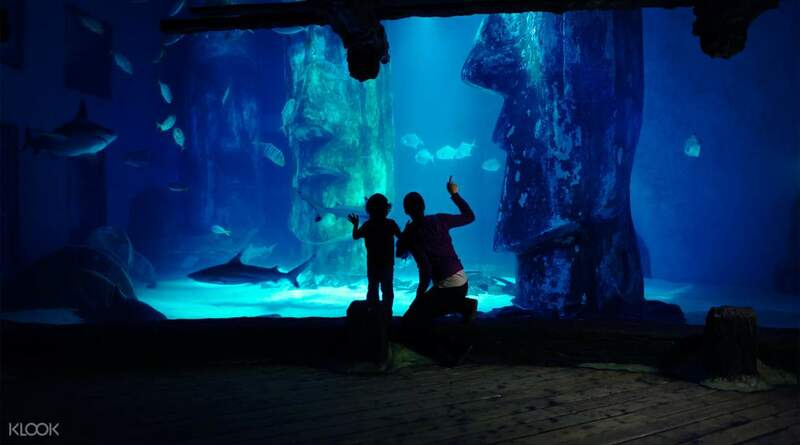 The sea life centre is great and my 2 year old girl loved it buy don't buy via klook - the ticket doesn't let you jump the queue whereas if you buy direct from Sea Life Centre you can. The sea life centre is great and my 2 year old girl loved it buy don't buy via klook - the ticket doesn't let you jump the queue whereas if you buy direct from Sea Life Centre you can. The aquarium is nice and there is lots of differences to see. It’s good to hang out one day with kids there. The Klook Voucher is easy to redeem the tickets. The aquarium is nice and there is lots of differences to see. It’s good to hang out one day with kids there. The Klook Voucher is easy to redeem the tickets.